Specially-abled dogs and cats are some of the most loveable and inspirational animals we can find. Their strength and courage warms our hearts and opens our eyes to possibilities for life after trauma that many haven’t considered. To celebrate National Specially-Abled Pets Day (formerly Disabled Pets Day) on May third and every day of the year, we have a few important friends to introduce you to. Please share these stories with your network to raise awareness about resilience. And you can ‘paw-ticipate’ by commenting with your own stories of dogs and cats with admirable and amazing life songs of endurance and recovery. This is Nell. She’s a blind cat living with six other cats and two humans. Her website, MEOWinc.org, represents a non-profit in New Jersey dedicated TNR, which stands for Trap, Neuter, and Release. They trap feral cats, spay or neuter and vaccinate them, then release them to the same place they were found. By doing this, Nell and her family help to keep the homeless cat population to a minimum while keeping cats out of shelters that may resort to euthanasia. They believe every cat deserves the chance to live a happy life, homeless or not. And just look at those eyes! No Filter! For more about Nell and her cause, visit her website or Instagram account. Say hello to Eva. She lives with Nell in a home in New Jersey. She, her fur-friends, and the household support a healthy, happy life for all cats. Johanna, one of her people, captures homeless cats for spaying/neutering, vaccinating, and recovery, so they can re-enter their territory healthy and free from the risk of disease or breeding, adding to the homeless cat population. For more about Eva, visit MeowInc.org or her Instagram account. Misu This paw-some little one is ready to go no matter what day or time. He’s a 7-year old Maltese and a dog ambassador for Earth Rated, a manufacturer of vegetable-based, 100% plastic-free waste bags. We can pick up after our companions with environmentally friendly, eco-safe bags with the choice of scented or unscented. Misu is happy and active. He loves going on outings. For more from this little wonder-boy and his other Earth Rated family, visit this Instagram account. This sweetie is a rescue cat in Pennsylvania. She lives with her human, Steph, and is the poster child for the Animal Coalition of Delaware County (ACDC). The Coalition is a non-profit dedicated to finding homes for dogs, cats, and rabbits while educating the public about the importance of providing long-term, healthy homes for our fabulous felines and their fur-friends. For more about Myrtle and her mission, visit the ACDC website or her Instagram account. This story comes to us from a Colorado. 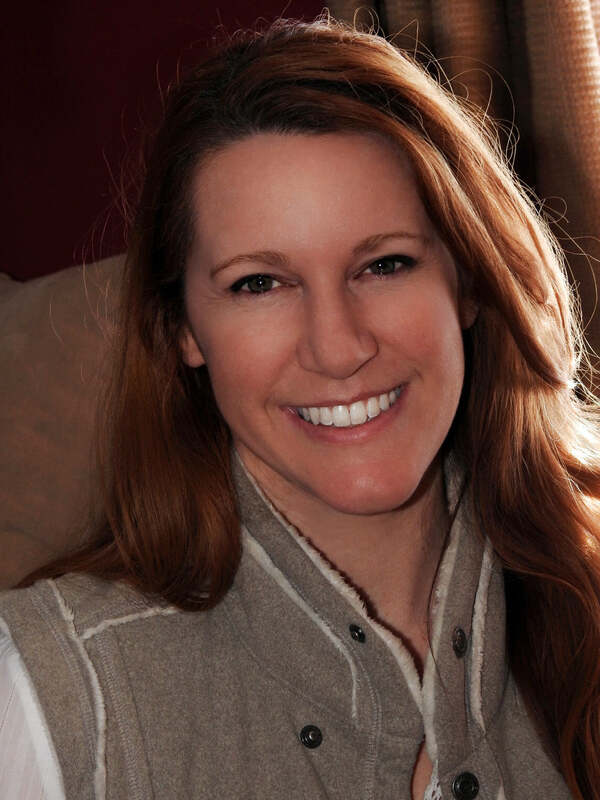 Jenelle Vail, DVM, graduated from CSU and has been practicing for 14 years. “We have a great little puggle in the practice named Jake who had a spinal cord injury years ago that left him paralyzed in the hind end. His owners contacted a group called Eddie's Wheels that made a custom cart for him. He is now super mobile and even goes swimming!” Jake’s inspirational story is one of many paw-sitive, inspiring stories of recovery and strength. Visit Eddie’s Wheels for more profiles and resources. Specially-Abled Dogs and Cats and their guardians are bold beings with strong missions. At Vet Organics, we understand the process of recovery can be challenging for humans and for our pets. If we had one opportunity to contribute, it would be to remind our readers that we offer anxiety relief with EcoBalance Calming Extra Strength for Cats and Dogs. This may just help our companions cope with the stress of recovery.